I’ve given up my pursuit at Beats Audio. If you’ve seen my previous posts (days 18 & 19), you’ll understand my frustration. It led me to download WinAmp (day 28). In my typical fashion, I lost interest quickly. But then came the true contender. Thusfar, PlayerPro Music Player has been the Android mp3 people’s champ. The aesthetics are pleasing, and I’ve found that navigation seems to be more intuitive than WinAmp (even though WinAmp has the desktop sync feature I never utilized). What else can I say other than download it and see for yourself. It is highly rated, and there is also a free trial for you to test drive it. Like other players in the market, there are additional downloads. I suggest to download the PlayerPro DSP pack for different audio equalizer effects. They even have, what could be misconstrued as offensively named, skin themes: dark skin (Jigaboos) & light skin (Wannabees). I can just see them fighting in the app store, “You’re just a jig-a-boo, tryin to find somethin to do! 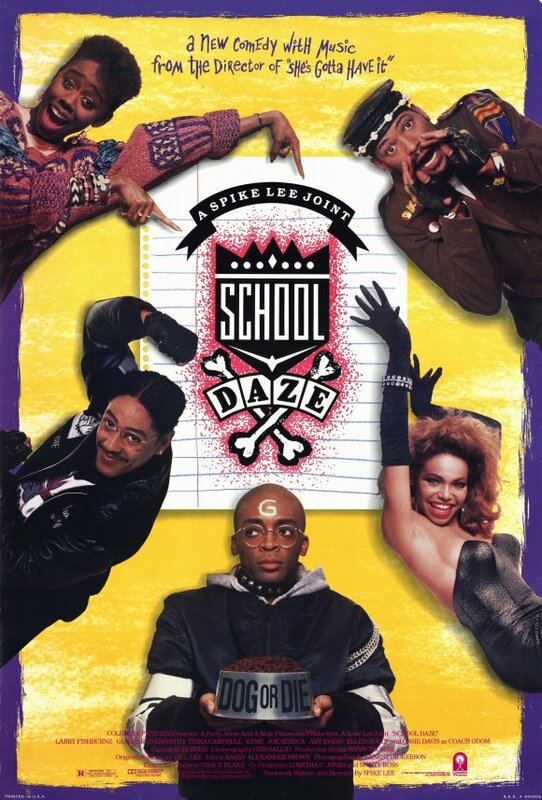 Well, you’re a wanna-be, wanna be better than me!” School Daze throwback for ya. But on a serious note, this is worth a look. As I listen to Usher: Looking 4 Myself via a widget I created, I must say I have to give this an advantage over WinAmp. I am very pleased with the features and definitely recommend!